I wrote TO LOOK FOR AMERICA: A ROAD TRIP, A SOUNDTRACK over @ The Rumpus abt driving cross country w/my fam this summer! South Dakota severe thunderstorm warnings and Culver’s. Minnesota car snacks and coffees. Wisconsin cheeses and my Green Bay Packers shirt. Arizona heat, the Milky Way and billions of stars above the Grand Canyon, one of the treasured “dark skies” in the country. 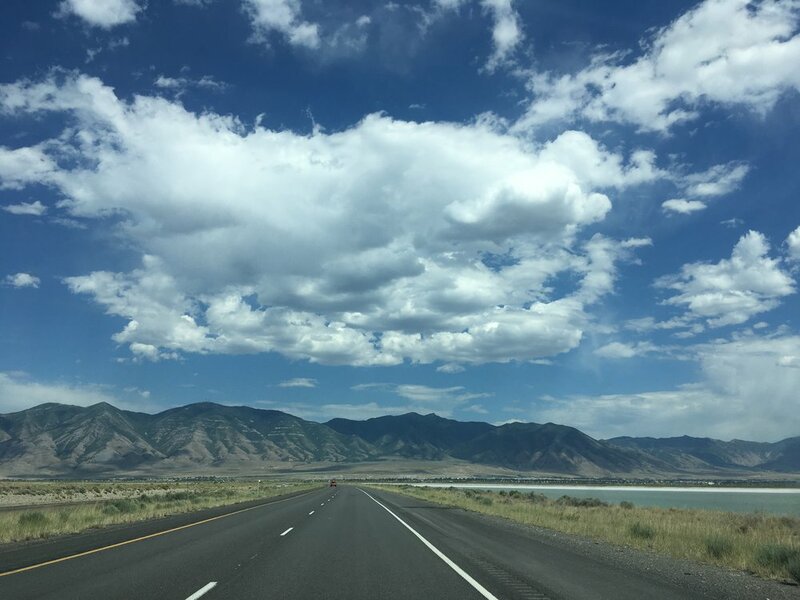 The Pacific Coast Highway, California mornings, perfect Utah nights, Rocky Mountain Colorado, my favorite pungent Nevada sage, and lakes. Chicago traffic, etc. Miles and miles and miles. Train whistles and church bells. America. 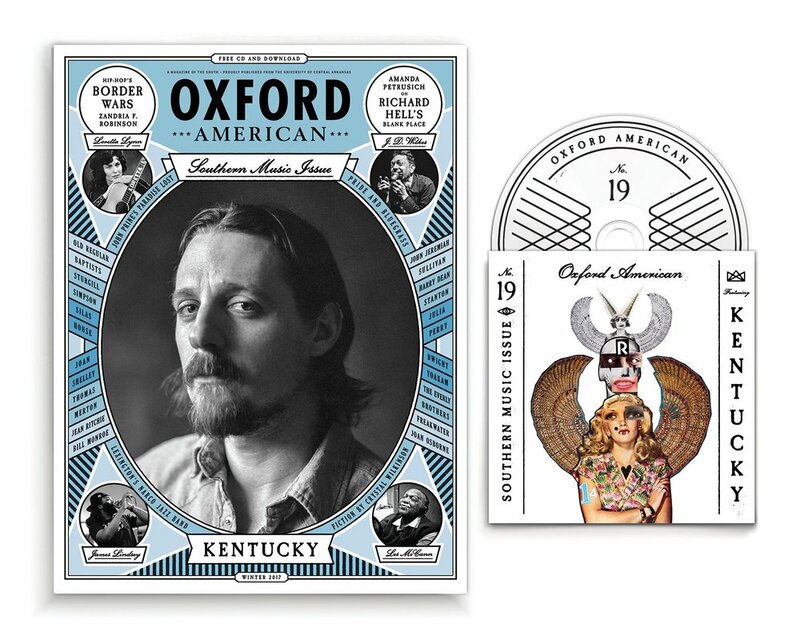 I wrote abt Sturgill Simpson for the Kentucky Music Issue of Oxford American! What a beautiful cover and what a sweet dream come true for me! YOU CAN PRE ORDER A COPY and there's a CD and it's a KENTUCKY MIXTAPE LOVEFEST!